We’re Committed to Being a Responsible Trekking Company in Nepal. But what does that mean? From the start we’ve been determined to conduct business with integrity. No compromises. 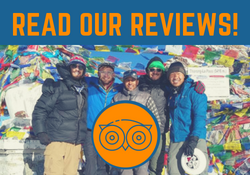 We evolve our understanding of what it means to be a responsible trekking company in Nepal all the time, as we learn and challenge more about how things work in the trekking industry. We know exactly how much things cost and we’ve been quoting prices as low as we can afford to remain competitive in the vast ocean of Nepal trekking companies. Yet we find we’re still regularly undercut. How is this possible? 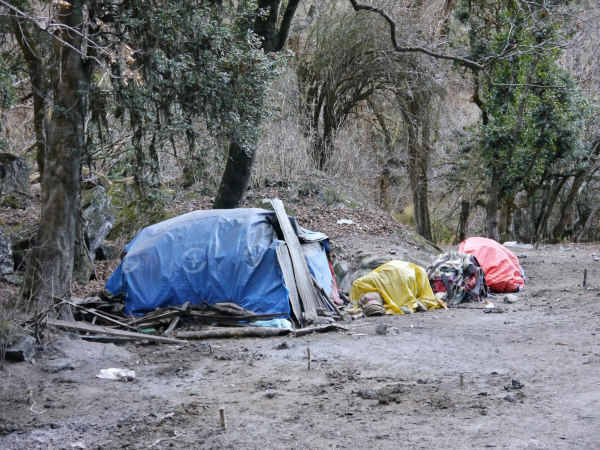 Nepal is still one of the poorest countries in the world. Conditions have improved over recent years, but still more than 25% of the population live in absolute poverty. Desperation results in exploitation and this is happening in the Nepal trekking industry. Some guides and porters accept work at any cost, because some money is better than none. They hope to receive tips so they can support their families, but it’s a gamble. I met Krishna during my first trip to Nepal. He was the Assistant Guide on our group trek, yet in my opinion proved to be far more responsible and competent than the lead guide. Krishna also did most of the work. He explained to me that it didn’t matter, he was still paid a lot less. This made me very uncomfortable. So, as a responsible trekking company in Nepal, our first priority is our people. We pay just above the average salary and review this amount each season. If our porters need to travel independently to the starting point of a trek, we pay them for a day of travel in addition to actual trekking days. We pay Assistant Guides the same salary as Guides to recognise that they have an equally high level of responsibility. We pay Guide-Porters (used by solo trekkers to carry their backpack instead of hiring an extra porter) a higher salary to recognise that they’re doing two jobs. The maximum weight porters should carry is 25kg, but often clients want to take more. Therefore we charge a small supplement for extra kilos and give this money directly to the porters to compensate them. 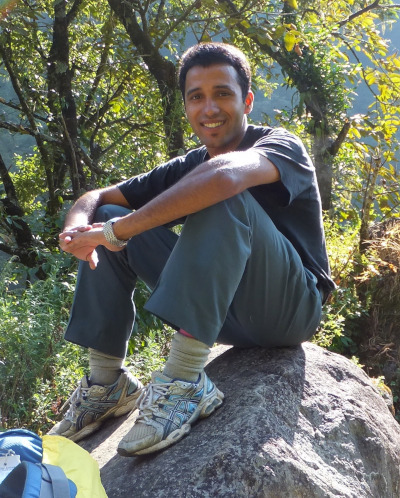 Our guides and porters are fully insured when they trek with us. These porters are definitely carrying more than 25kg! In the future, as well as increase the salaries we pay, we’d love to be able to commit to hiring some guides permanently throughout the trekking seasons. It’s not just about the amount we pay our people. Respect and appreciation go a long way. We all get on really well – we’re like a little family! The team never misses an opportunity to get together for a meal, and the conversation and masala tea never stop flowing at our office in Kathmandu! 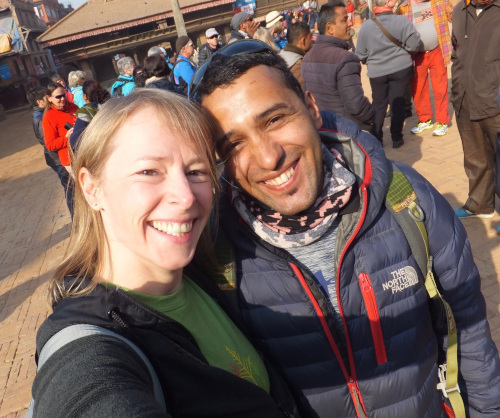 In return our guides and porters are highly motivated to do their very best for our clients and they love working for Nepalorama! It feels really great to be part of our team! You will find someone cheaper than us, but at what true cost? If what’s included in another company’s quote is directly comparable to ours, it’s likely they can only afford to charge you less by paying their people below average salaries. As a result, families struggle to survive. By making a decision based on the price tag alone, you risk experiencing poor service or worse – you’re contributing to someone’s hardship. I believe that if we choose and have the means to travel to Nepal, we have a responsibility to contribute to improving the standard of living of those we come into contact with. By choosing a responsible trekking company in Nepal, you’re doing your bit. If I’m completely honest, my default position was always to haggle when buying things or paying for services in Nepal to get the cheapest possible prices. My husband reminded me that one or even a few dollars is nothing to us in the scheme of things, but can make all the difference to someone in Nepal. Now I think differently. Last time I visited Nepal, whilst I was determined not to be swindled for being a tourist, I made a point of respecting people when doing business and paying a fair price, as opposed to the cheapest I could negotiate. It felt good. We’re only in business because of the incredible mountains and nature in Nepal. So, naturally we want to do our bit to look after and preserve the stunning trails. That’s why we always carry our rubbish with us, disposing of it properly and we don’t use or advocate plastic bottles. Instead we recommend reusable water bottles and water purification tablets. We want to preserve our landscapes. Photo taken near Lumde, Everest region. There are so many other things we want to do and get involved in. As our business grows, our contribution to society in Nepal will grow with it. Right now we’re focused on making enough each year to pay our business costs, to support Krishna and his family, and to be able to pay our guides and porters fairly – hopefully generating regular work for them. Nepalorama is my ‘labour of love’. I’ve wanted to help Krishna since I met him and I’ve thoroughly enjoyed building our Nepalorama business! But, it doesn’t generate an income for me. It purely makes it possible for me to travel in Nepal every once in a while, to trek and learn more about the culture so I’m always up to date and in the best position to advise our clients. I’ve trekked as a client and I know how important it is to have an amazing guide. That’s why I’m so proud to work with Krishna and the team and to support responsible trekking in Nepal! 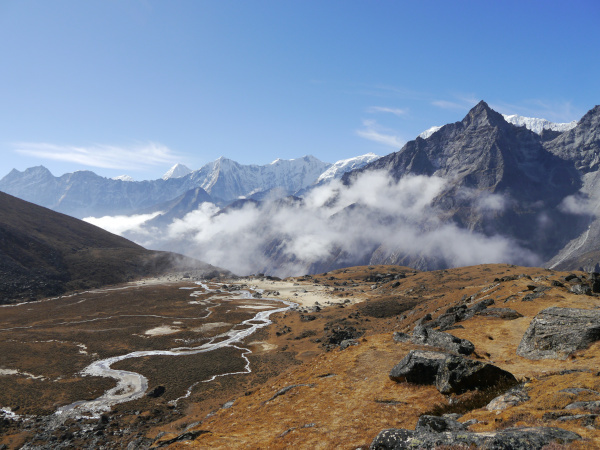 Previous postClient Recommendation: Fantastic 9 days in the Langtang Valley! Next postMake a New Year’s Resolution to Get Trekking Fit!